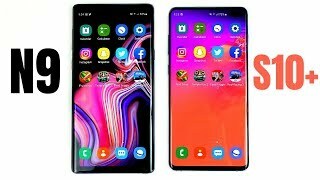 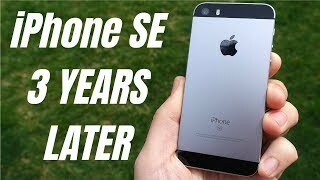 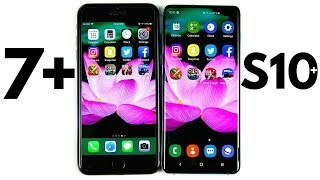 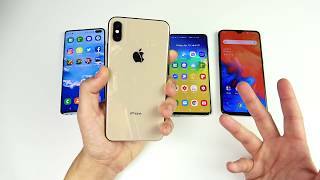 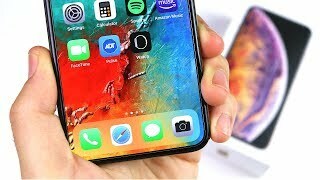 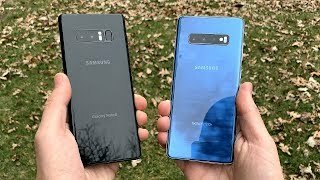 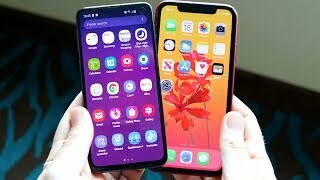 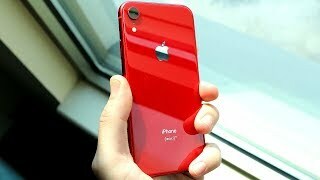 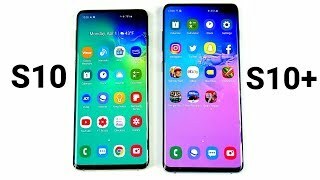 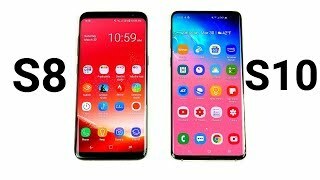 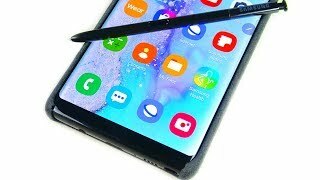 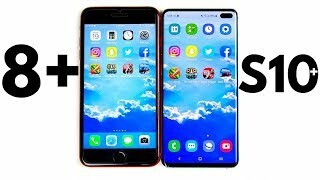 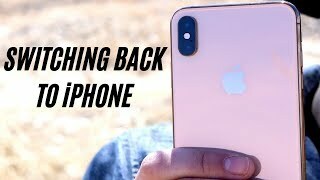 Do you need a $1000 Phone? 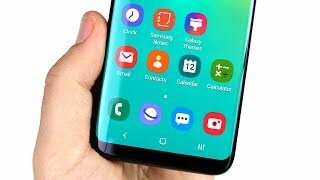 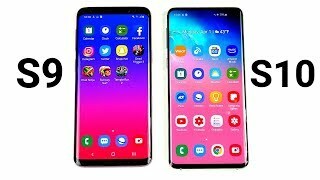 Galaxy S8 One UI Update! 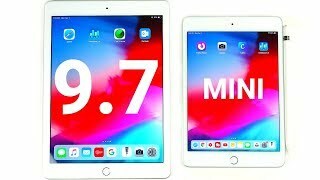 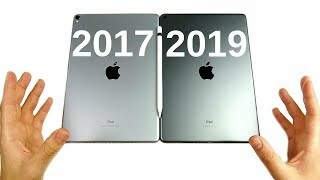 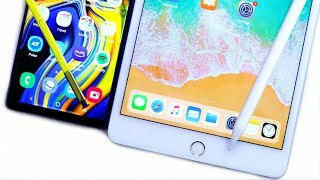 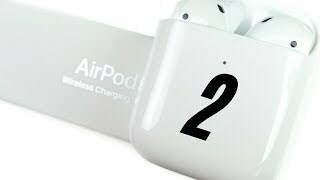 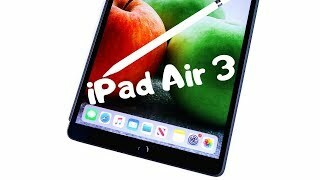 iPad Air 3 Full Review!